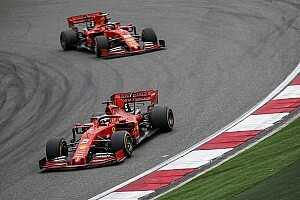 Ferrari says it is far from concerned about not having closed the gap to Mercedes at the Italian Grand Prix, despite using more engine development tokens. 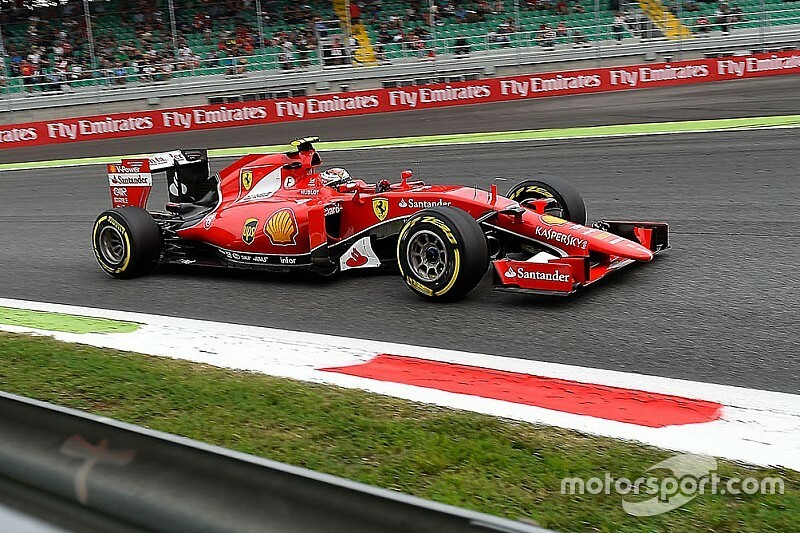 The Italian outfit made use of three tokens to deliver an improved power unit for Sebastian Vettel and Kimi Raikkonen. 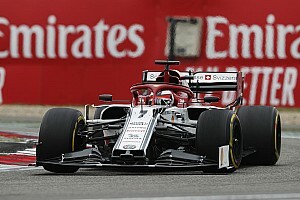 But despite encouraging signs in qualifying, as Raikkonen delivered his first front row start for the Italian outfit, in the race the team was no match for Lewis Hamilton and his new upgraded Mercedes engine. In the end, Hamilton finished 25 seconds clear, although that gap was opened up in the closing stages when the world championship leader was asked to push to build up a margin in case he got a post-race penalty. Speaking about his feelings on the engine, Ferrari team principal Maurizio Arrivabene said: "I always said that our development in terms of the car and in terms of engine tokens, our strategy was to have a kind of gradual development. "We spent a couple of tokens here. We were satisfied with the performance of the engine, but we have to work also on the reliability of the engine from now until the end of this season. 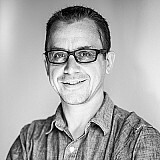 "Now it is a kind of tactical decision on what we want to do with the rest of our tokens. For sure, we are still [working on] the development of this car. "We don't give up and we will continue together. The car doesn't mean engine, it means overall car." Although Ferrari's chances of pressuring Hamilton at the first corner were wrecked when Raikkonen failed to get away at the start, Arrivabene said there were still reasons to be encouraged by the weekend. "Kimi had done a great qualifying, and we were all pleased," he said. 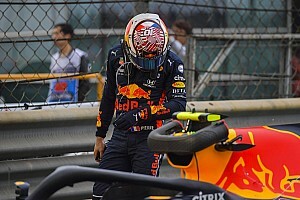 "In the race, he messed up a bit, we need to still to check, but most probably messed up a bit with the fingers. 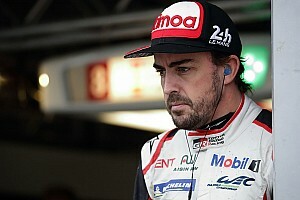 "But during the race, to overtake many, many other cars and his race was fantastic to see. "Concerning Seb, second place here in Monza, it was an incredible result for us even if we were hoping for a good start of both of the drivers to achieve a bit more. We are happy." Are Nico Rosberg's 2015 Formula 1 title hopes over after Monza engine failure?